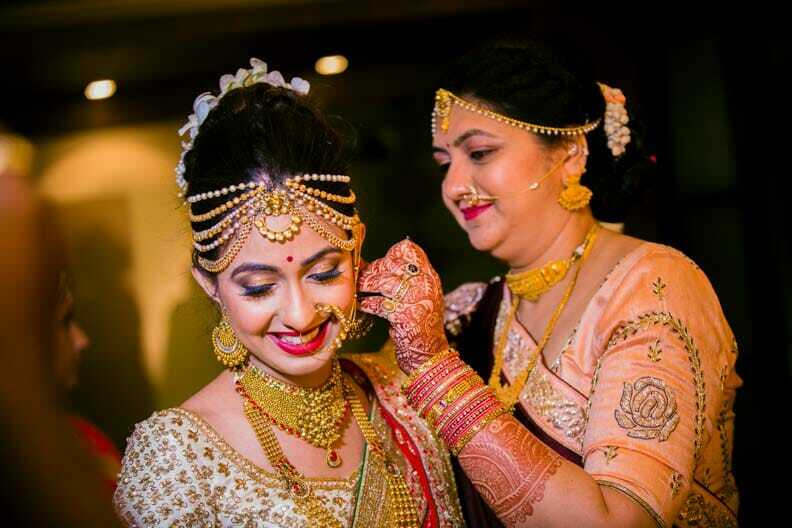 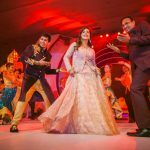 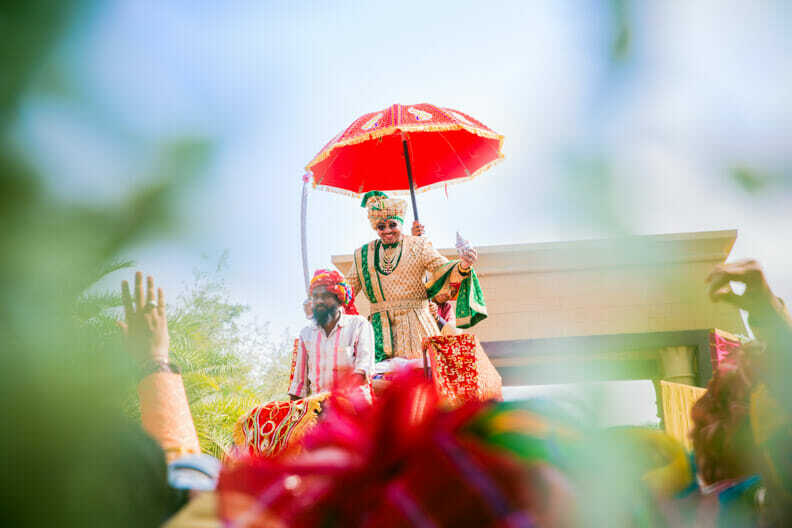 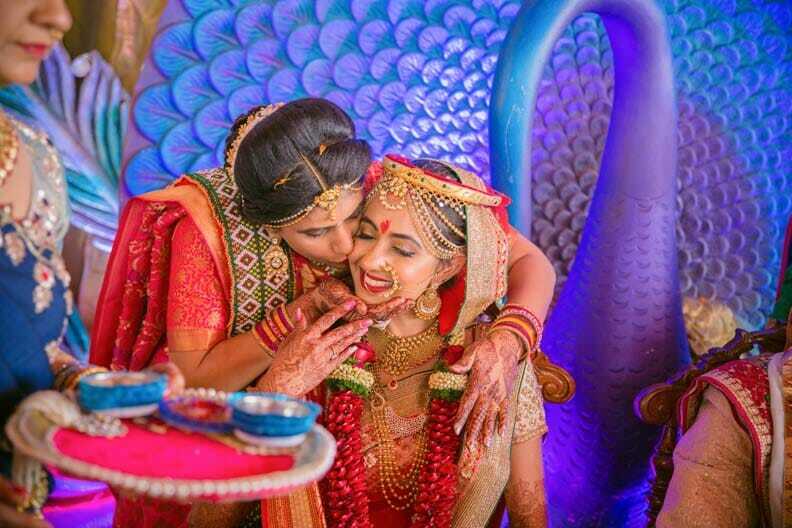 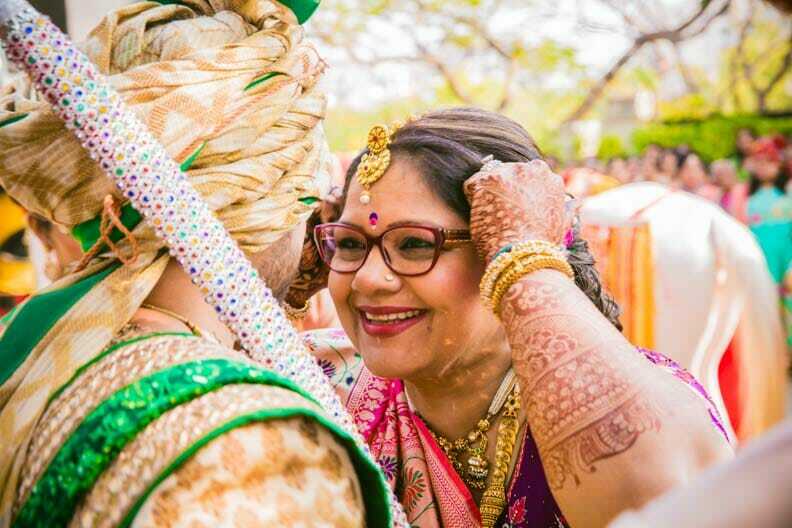 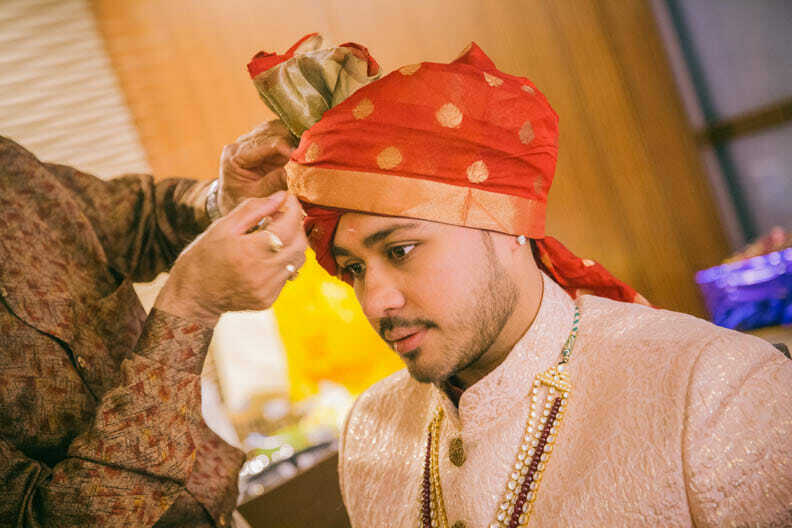 A stunning candid wedding photography pune memoir that epitomizes the extravagance, colour and vibrance that rich, fat Gujarati weddings exude. 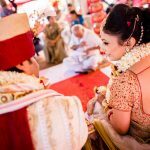 Like most wedding stories, this too started off with girl and boy, being disinterested in marriage and keen on exploring life, but caving into family pressure to at least explore the idea of wedlock. 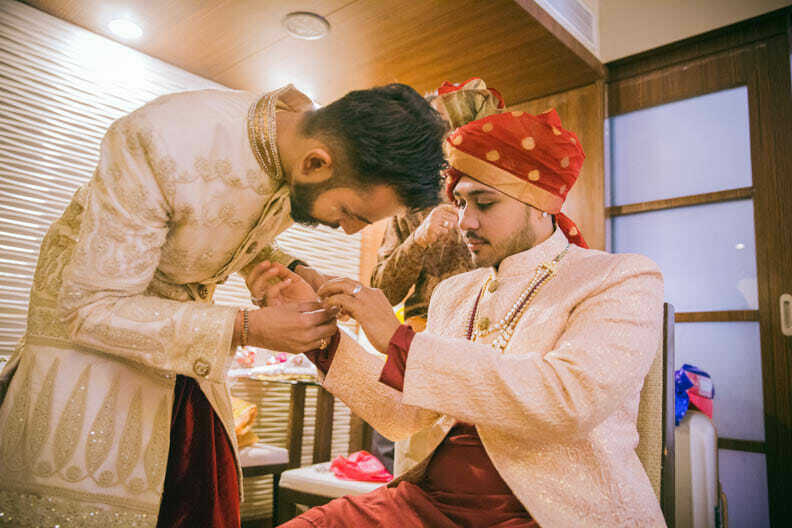 A casual meeting over a cup of coffee in Sahara Star Mumbai soon reaffirmed their idea of marriage and rethink the path they were choosing to tread earlier. 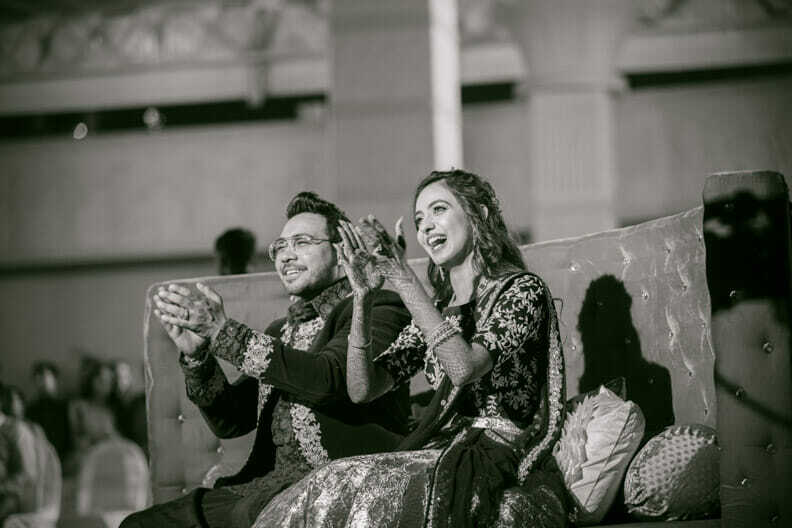 Much to the happiness of their families who wanted this bond solemnized, It did not take long for these two young exuberant souls to experience the many similarities of interests they shared and a soothing comfort level both allowed each other in areas of disinterest. 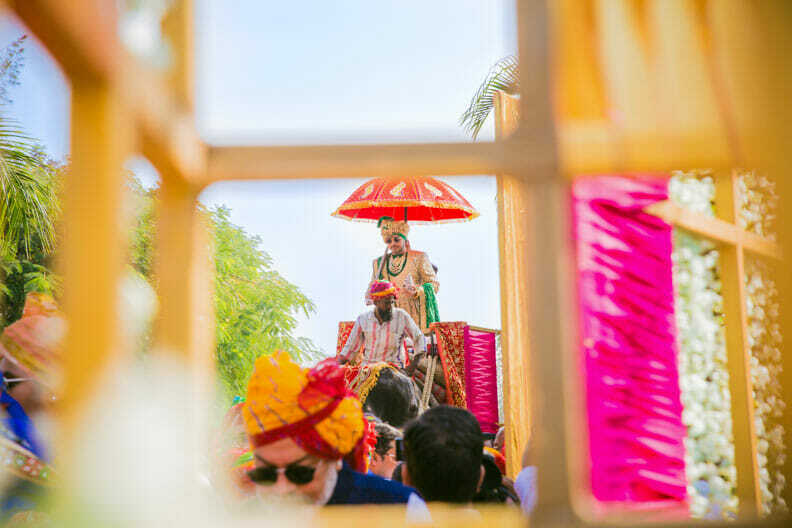 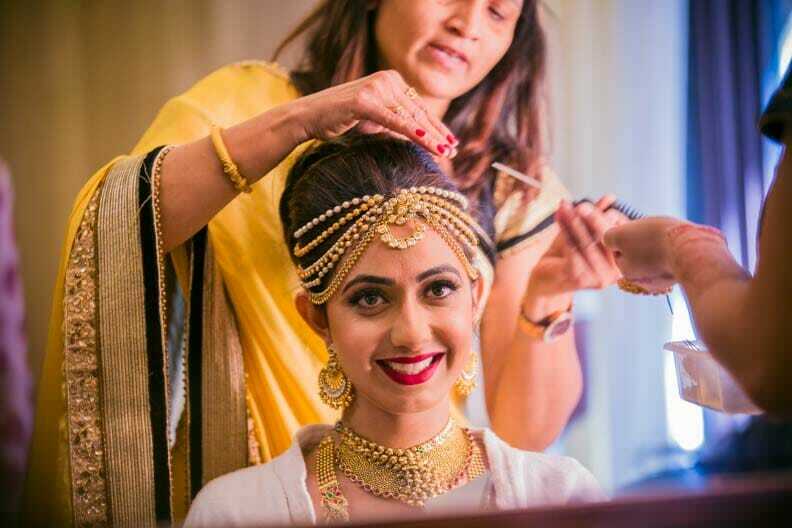 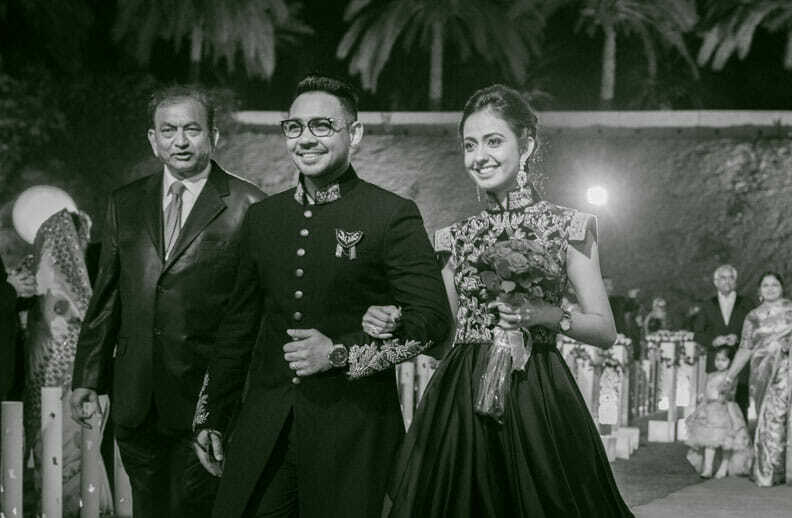 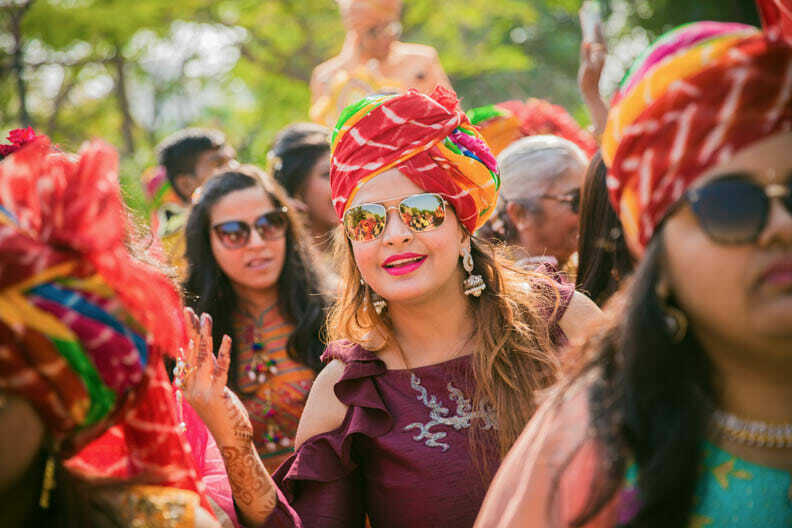 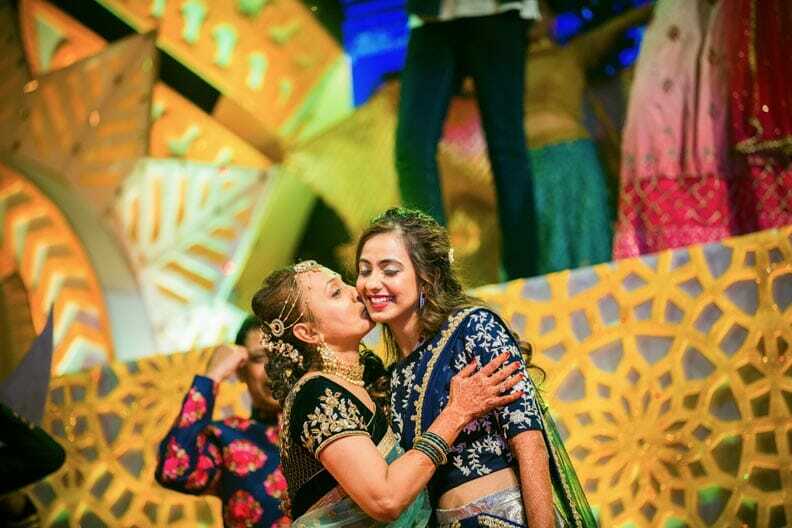 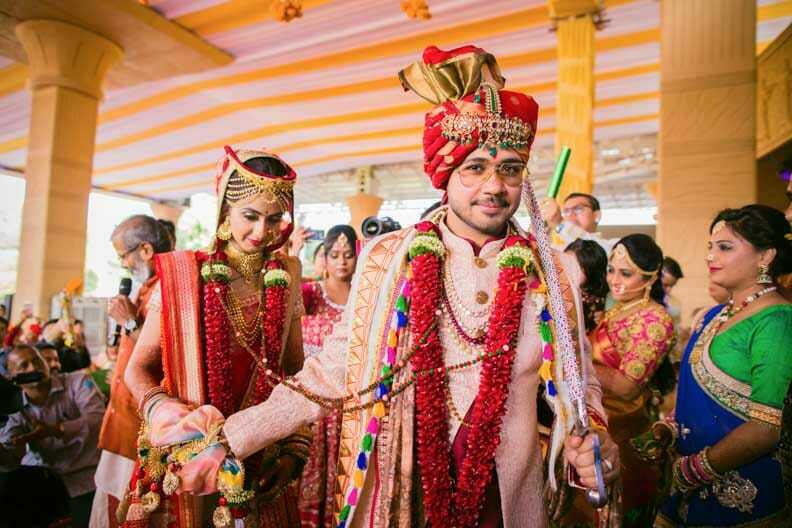 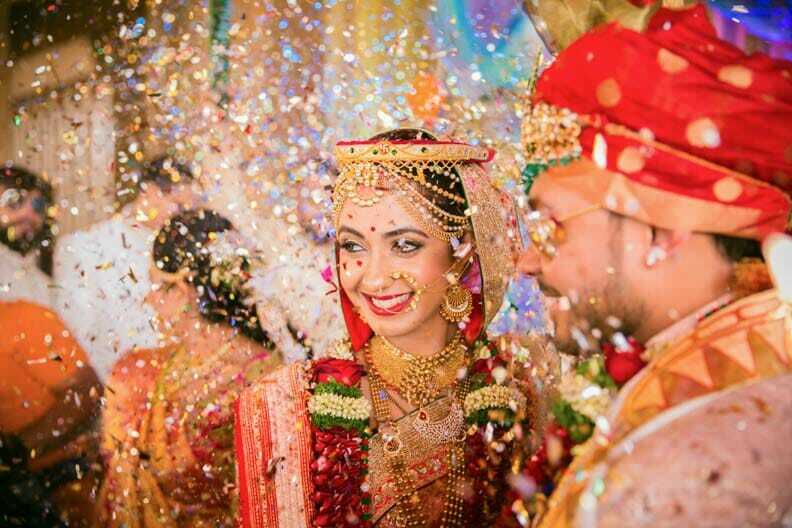 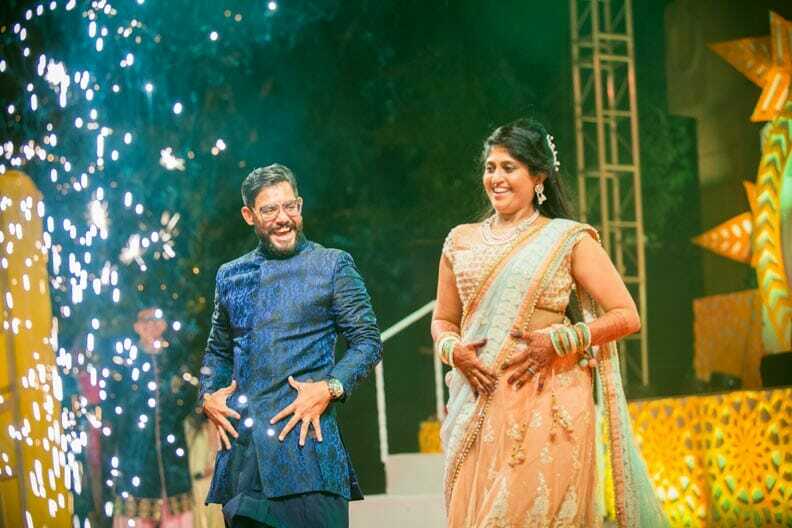 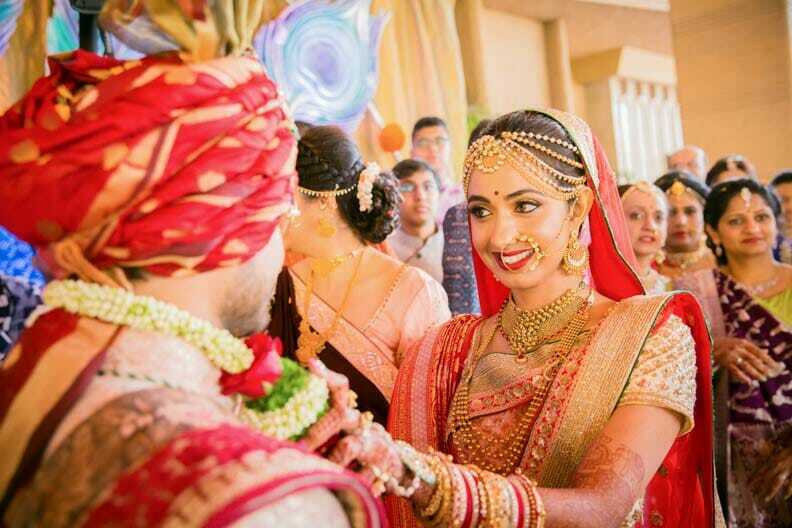 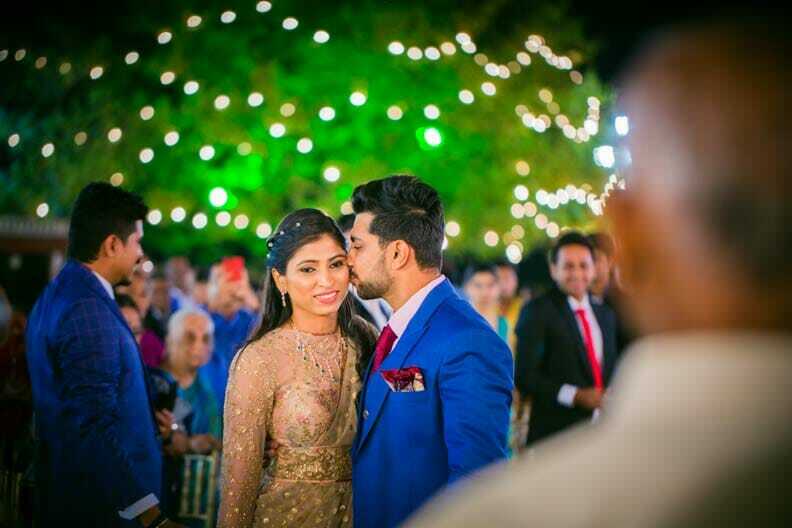 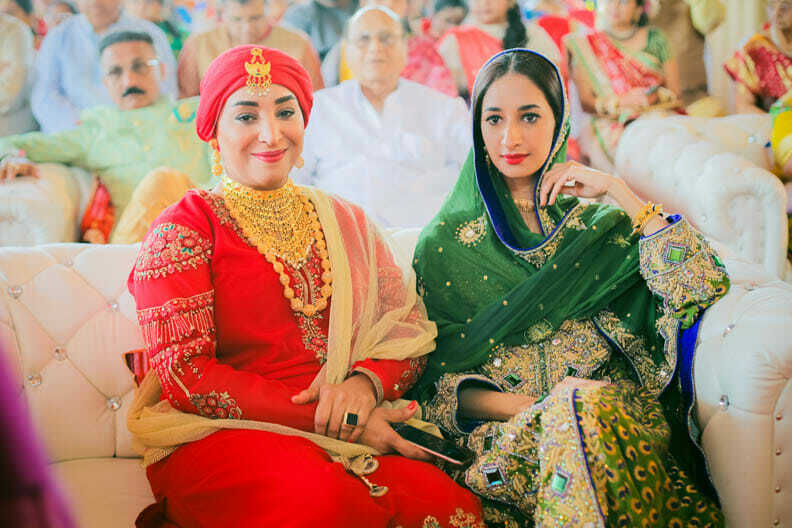 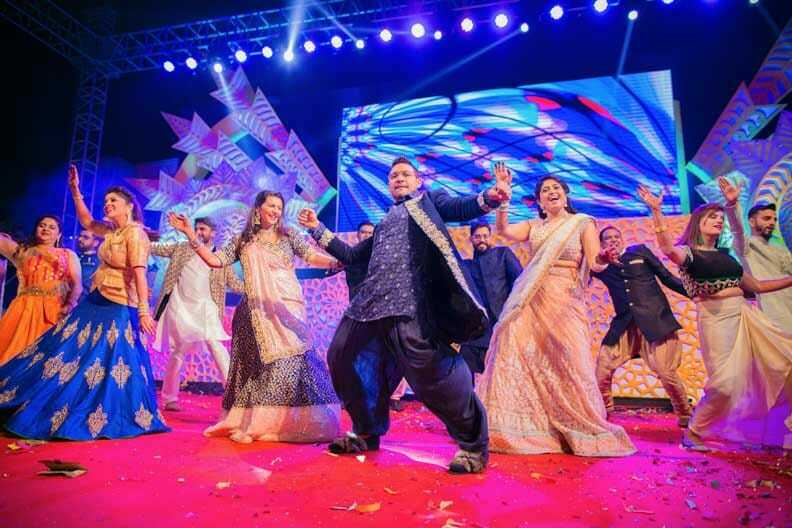 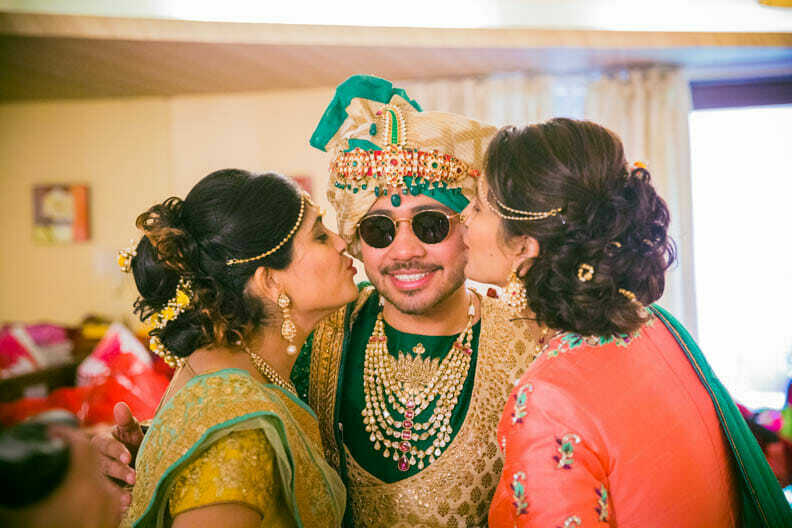 The wedding was an elaborate affair spread across Pune and Oman. 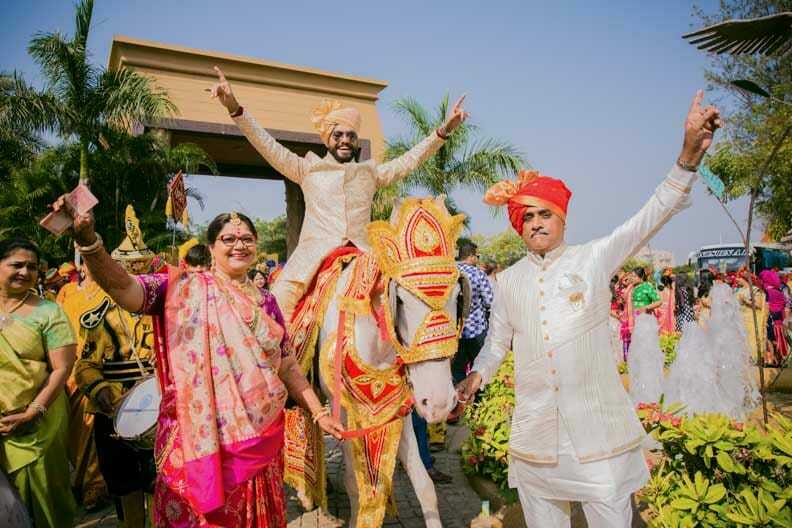 With an adventure soaked pre wedding shoot at Della Adventure Resort, Lonavala, the couple made sure that we as a team were pumped up to match their energy levels. 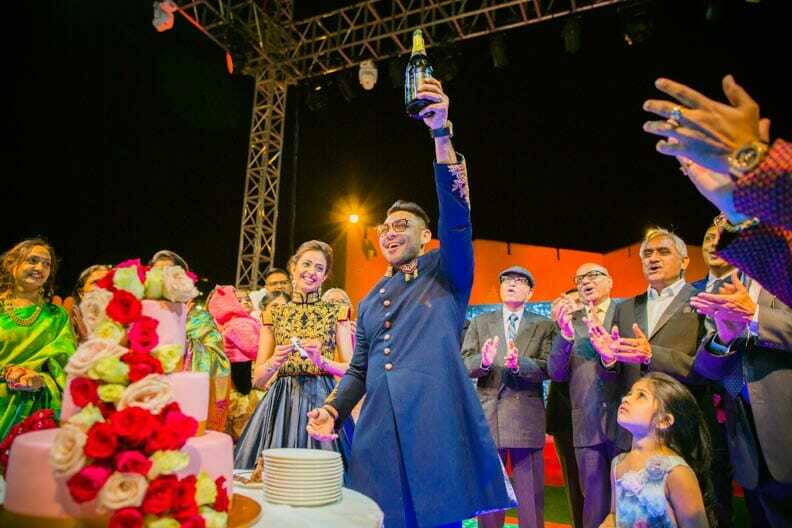 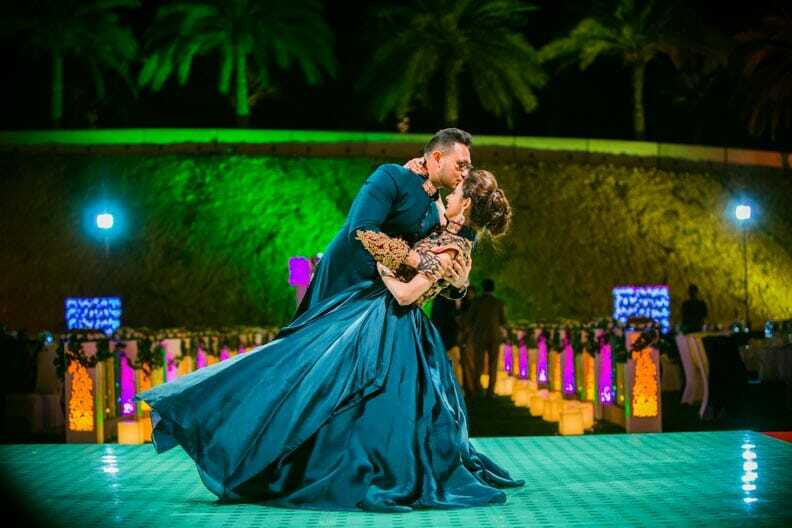 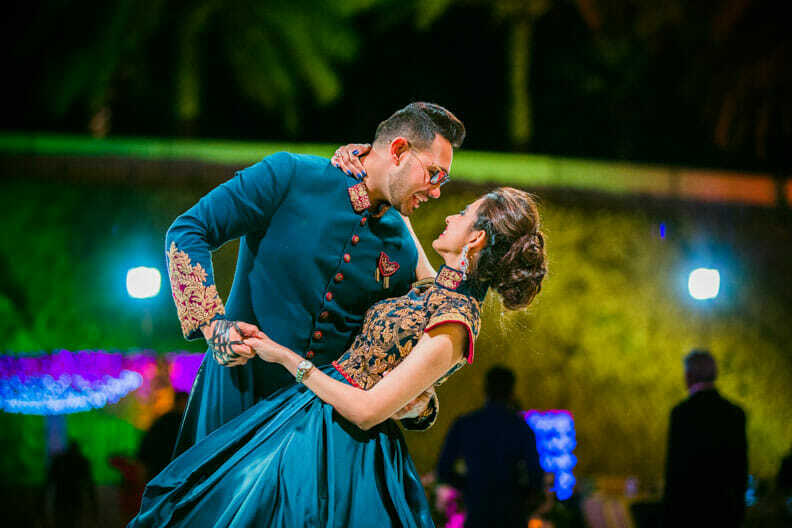 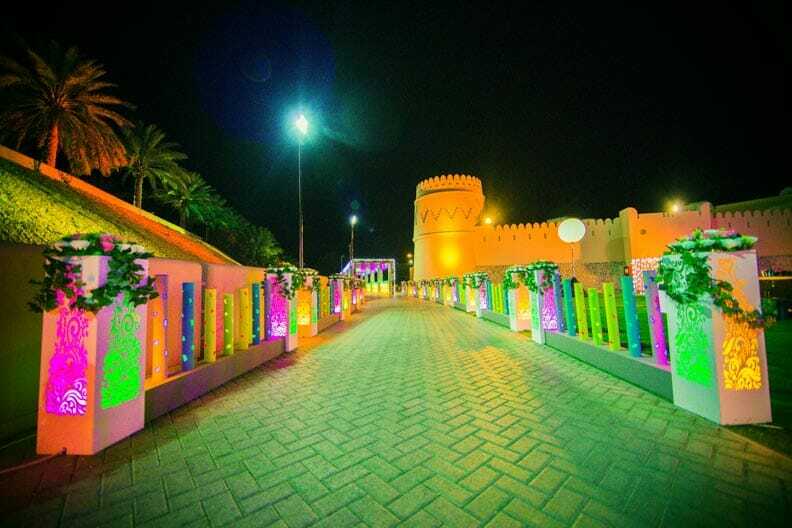 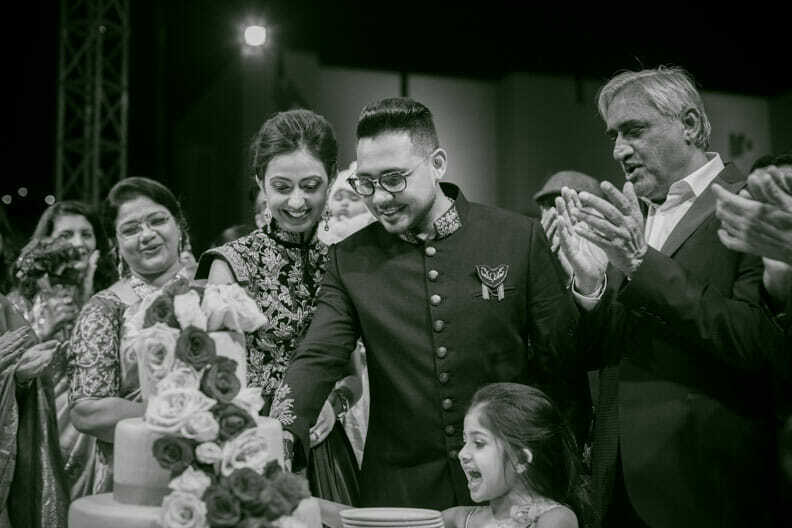 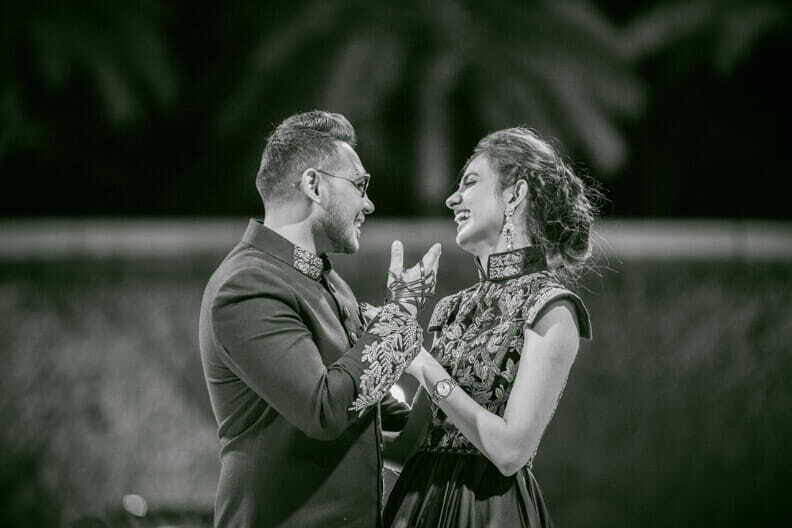 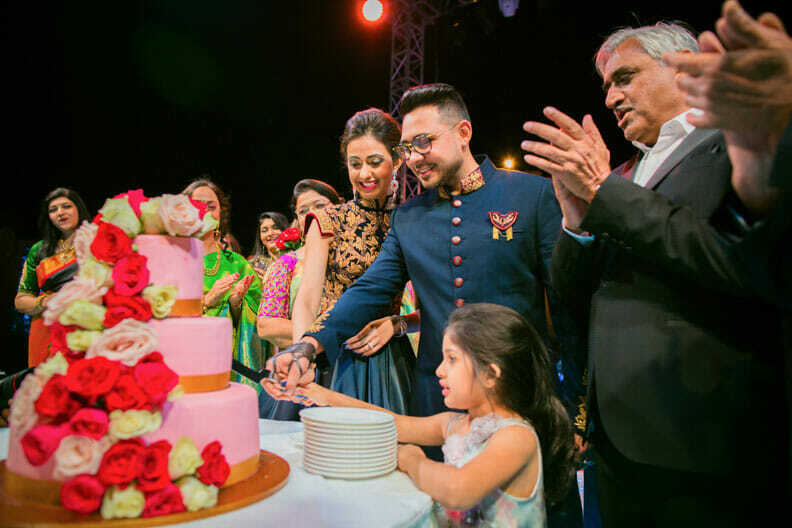 A four-day wedding extravaganza at the plush Corinthions Resort, Pune and a rich elaborate wedding reception at the luxurious Shangri la Muscat, Oman with who’s who from the Omani business fraternity, this wedding packed luxury with class and pleasure unlimited. 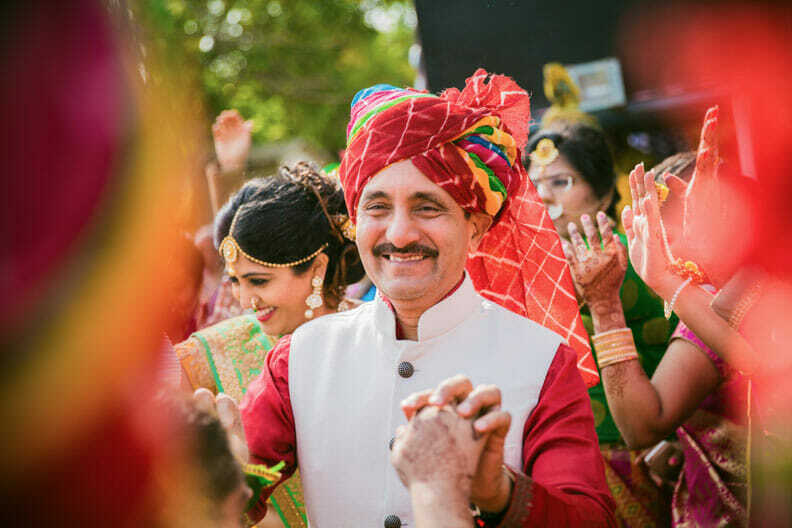 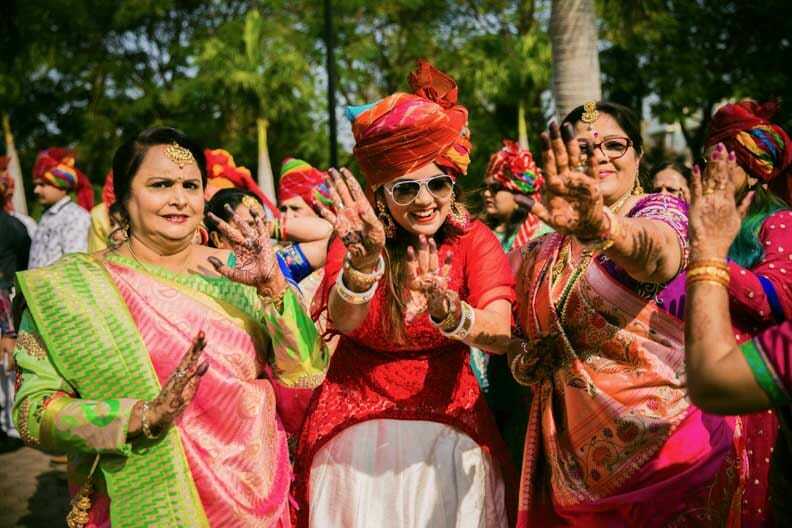 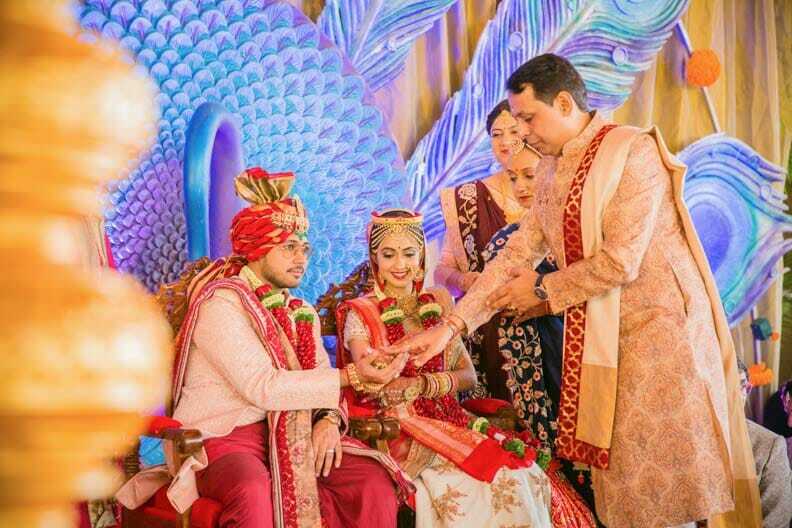 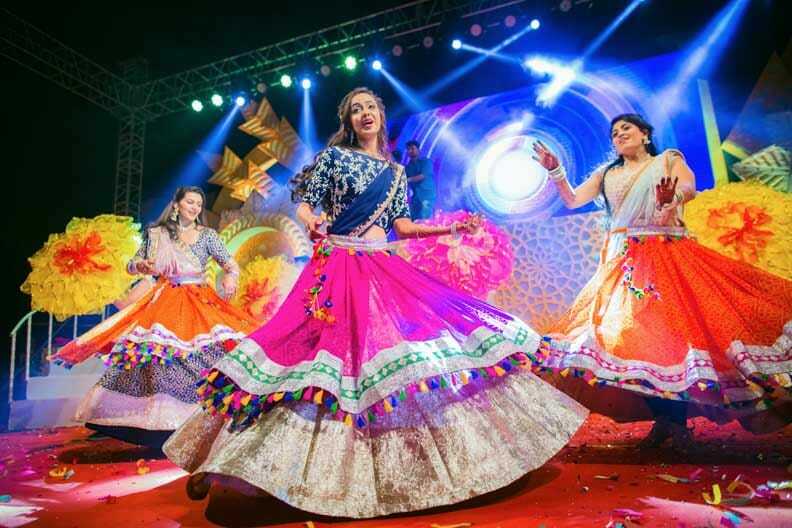 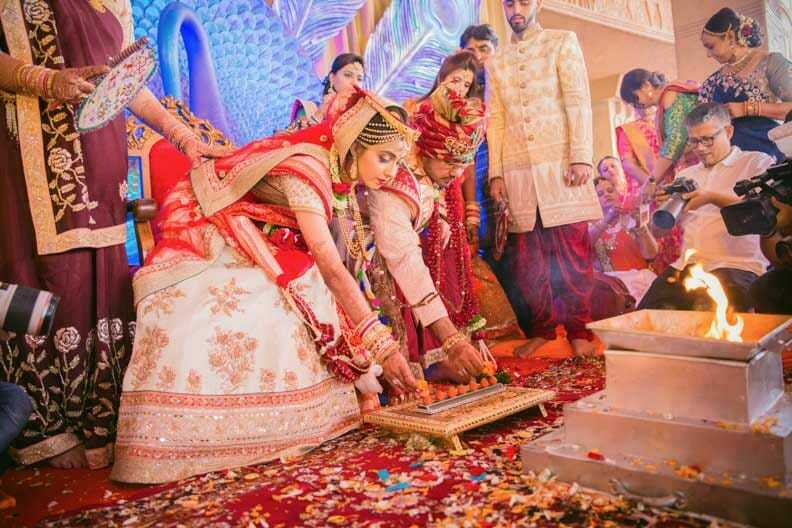 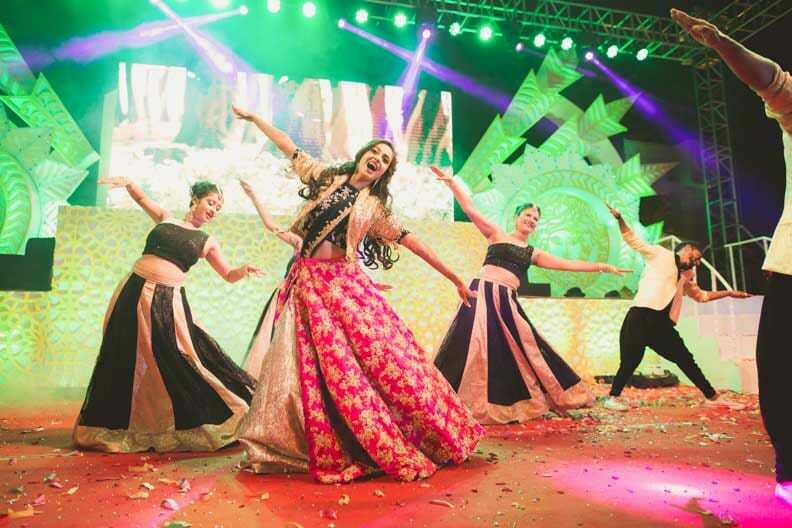 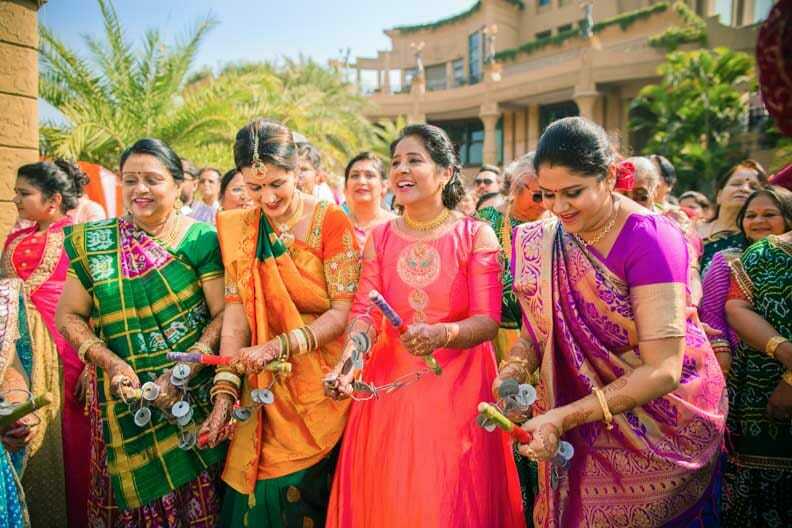 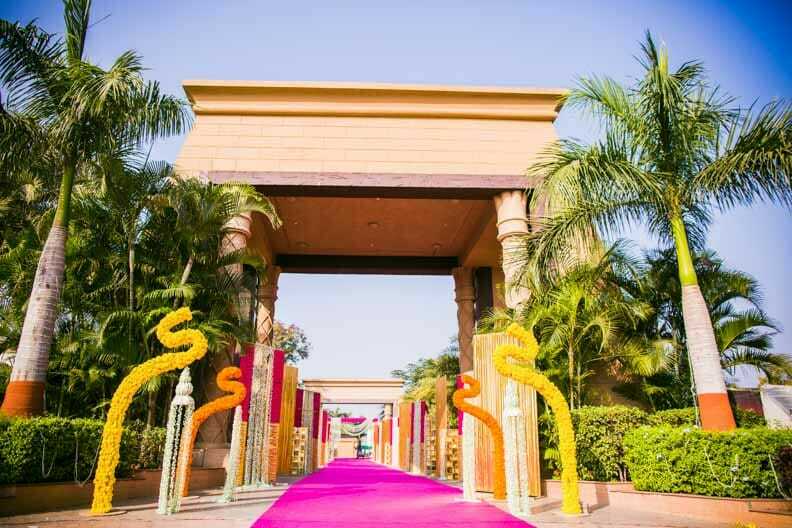 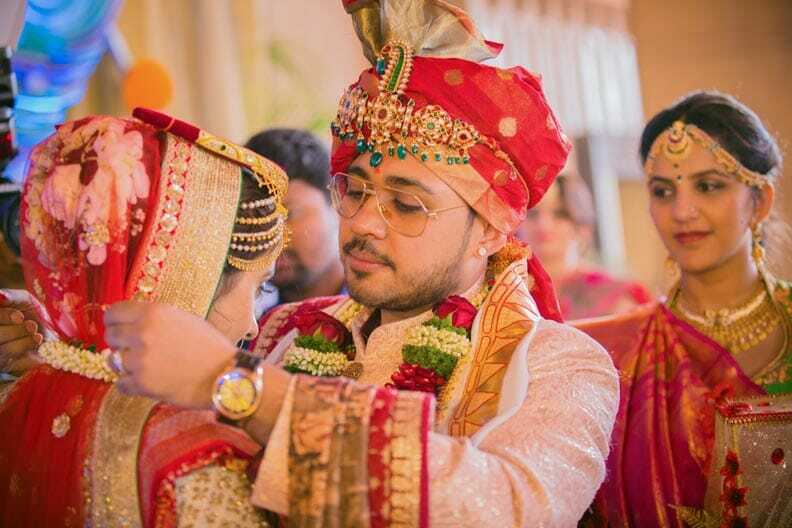 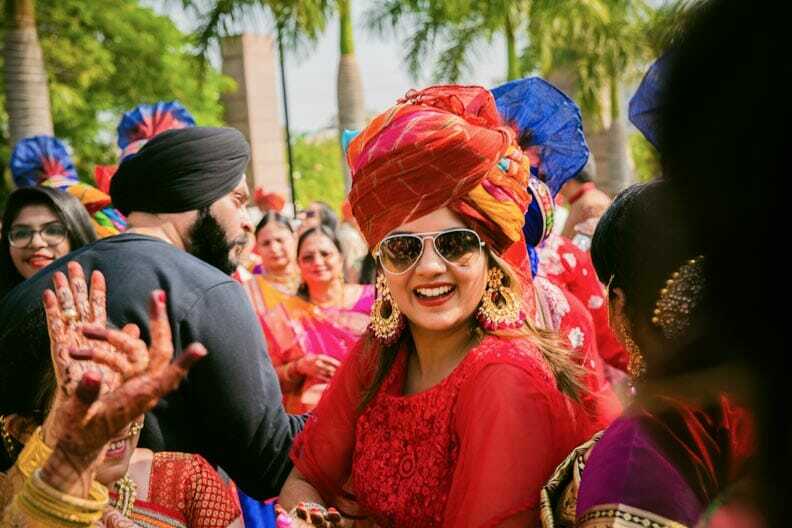 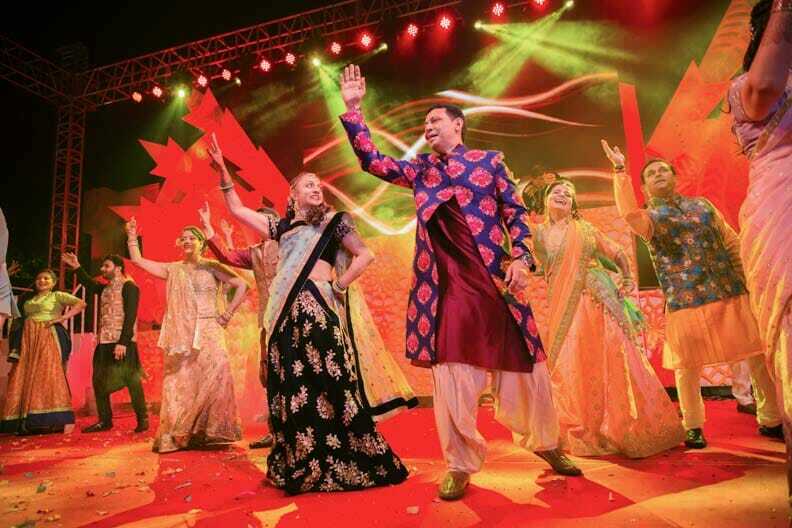 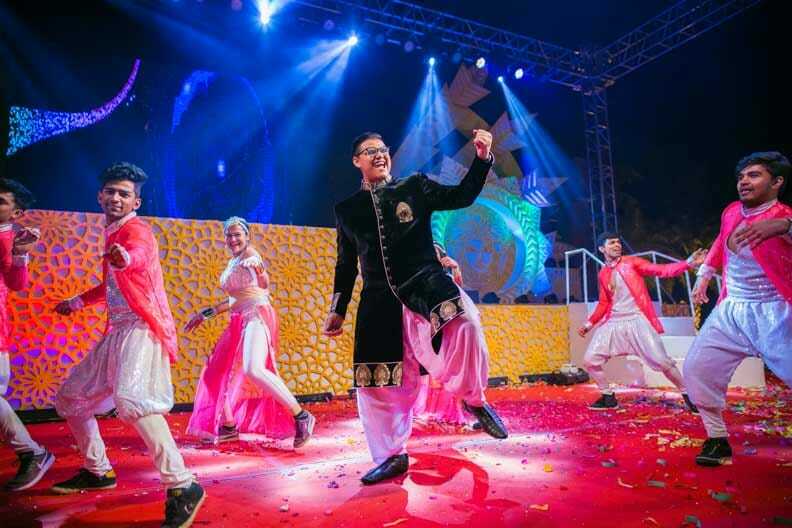 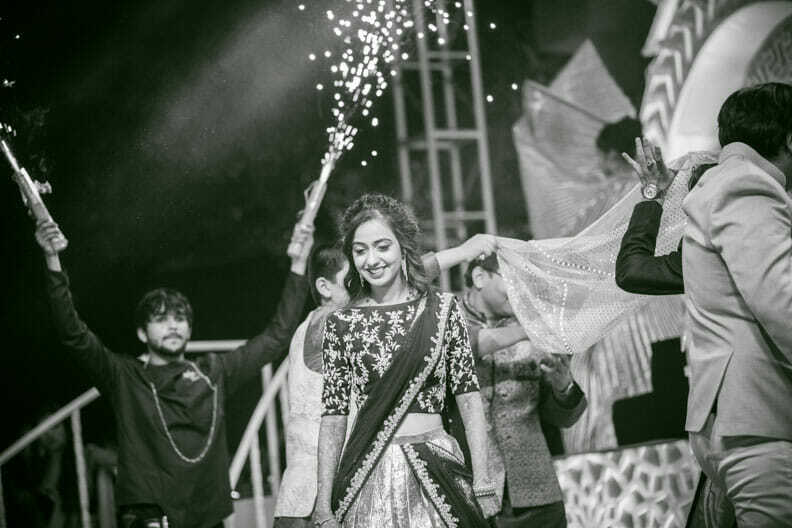 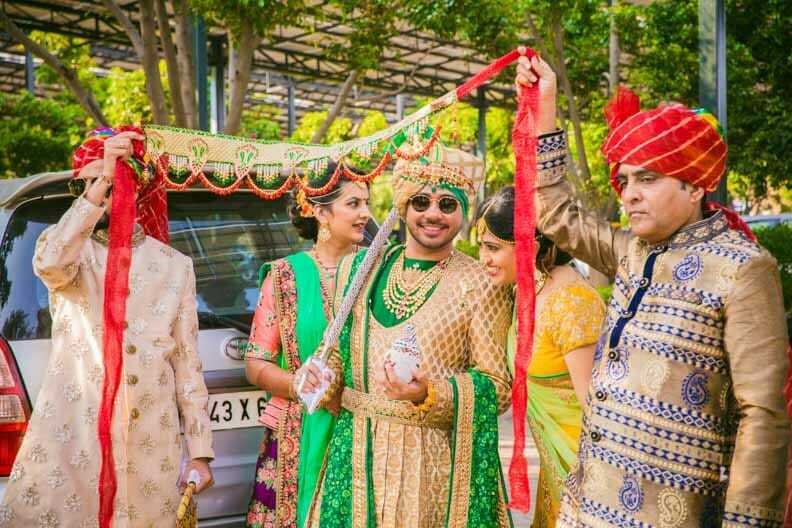 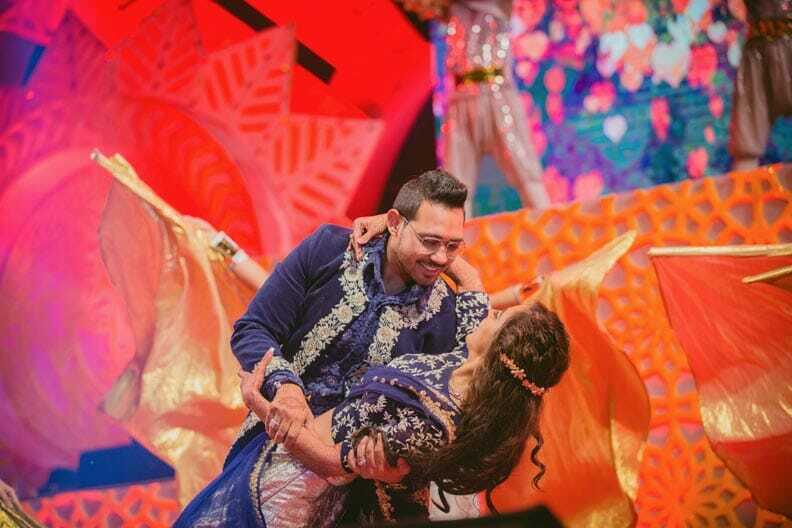 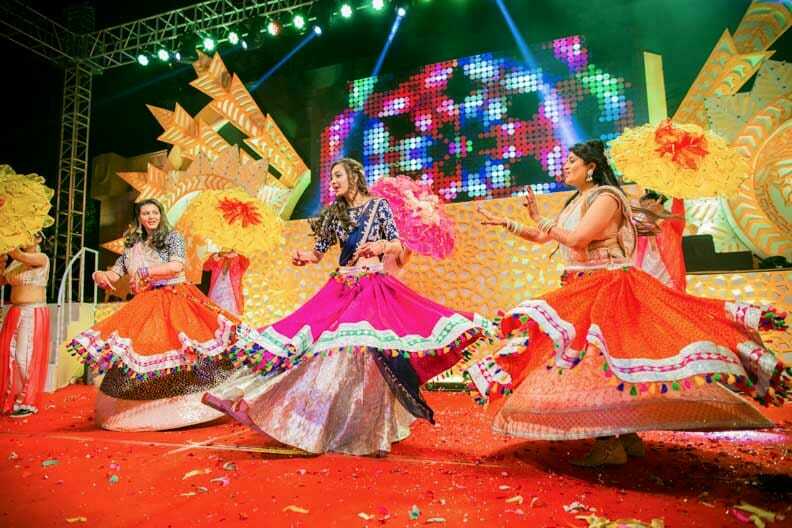 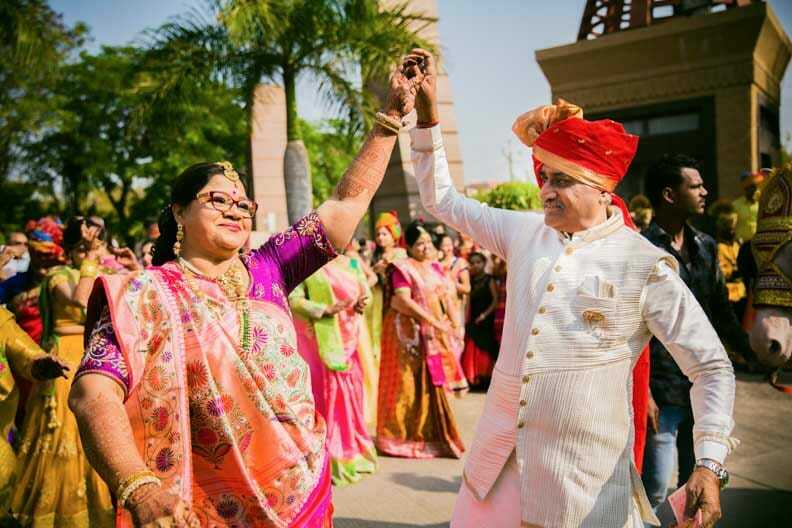 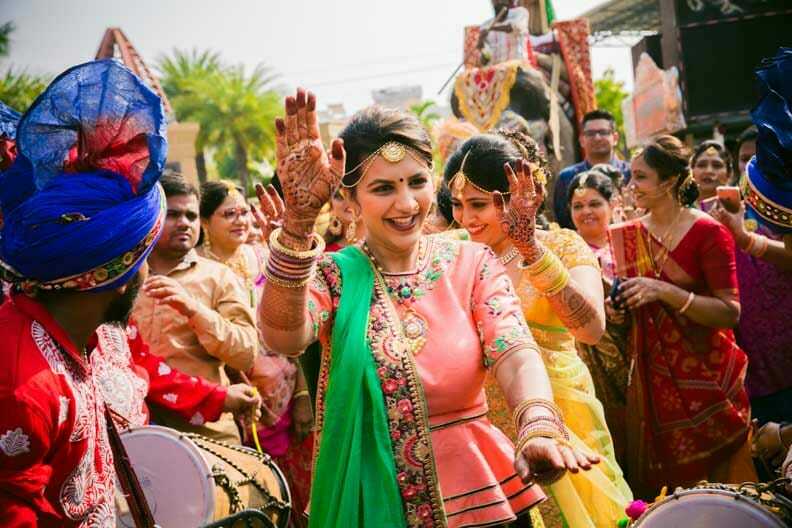 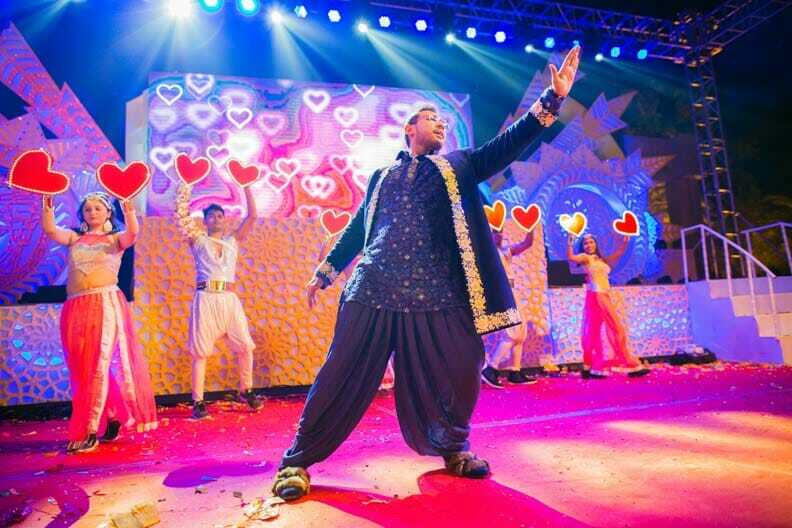 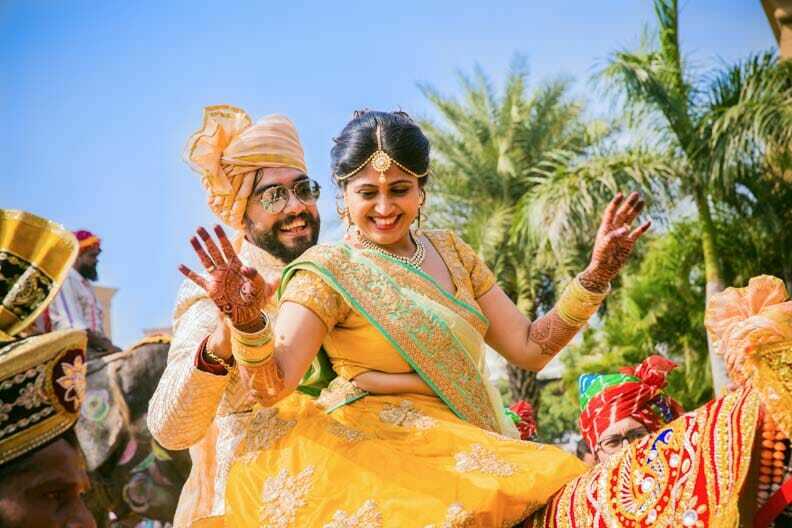 Treat yourself to the unforgettable visually appealing memories of this big fat Gujarati wedding and soak yourself in the beautiful colors of love and energy. 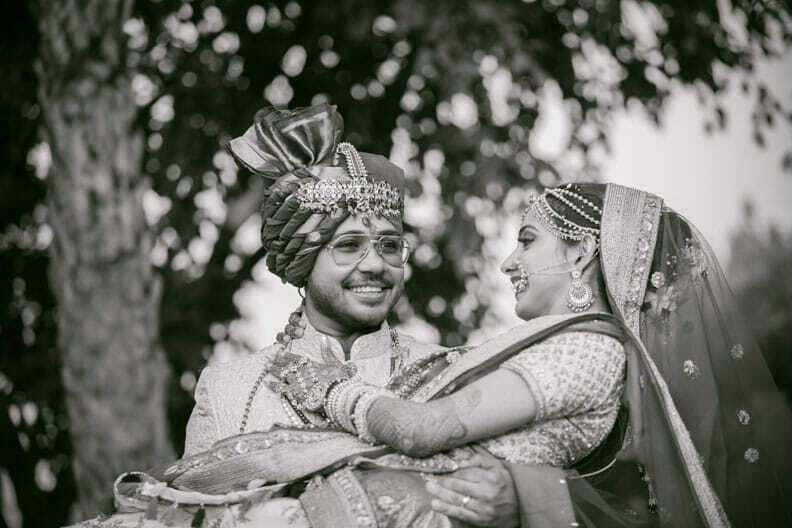 Enjoy this candid wedding photography Pune. 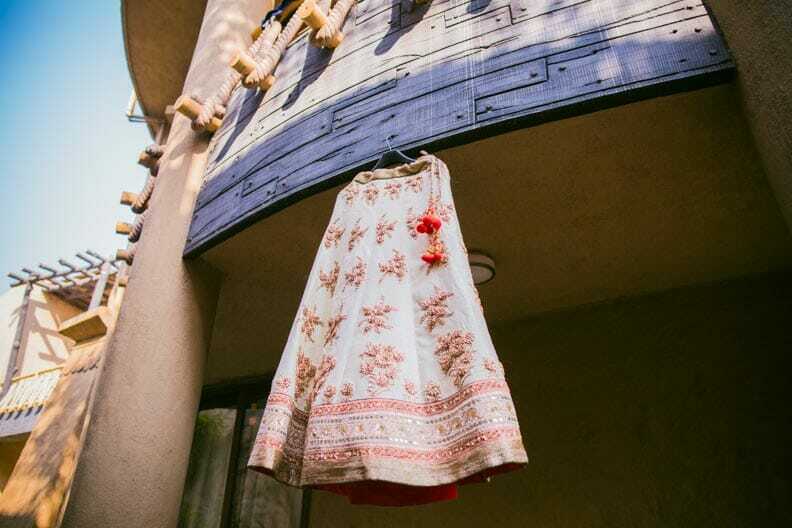 … I love to do photography. 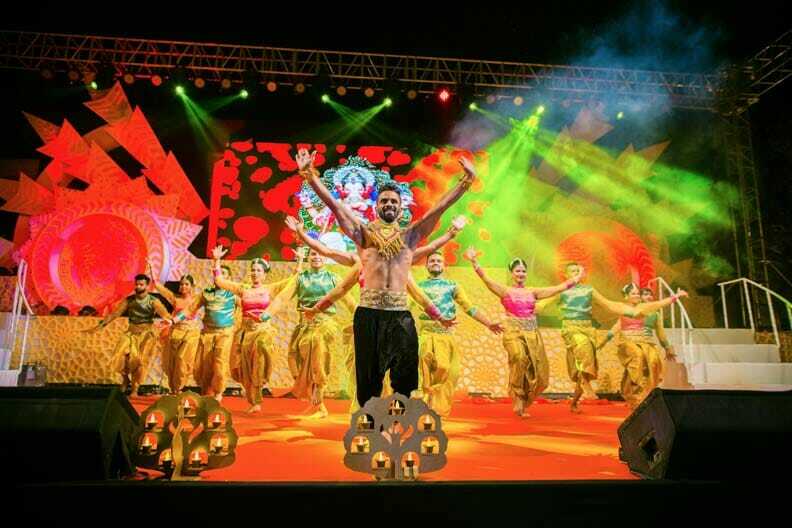 it is my hobby. 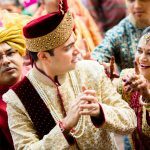 please need one chance of job. 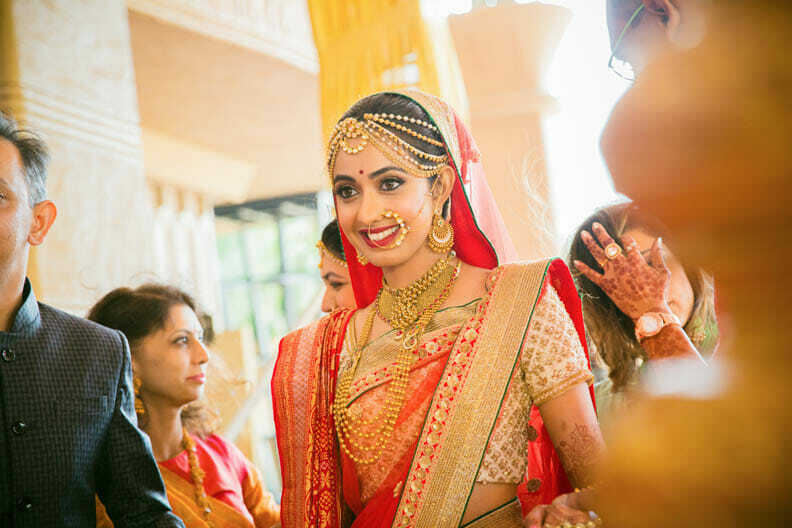 Can you please send me a quote for a prewedding and wedding shoot in Pune on 21st & 22nd Nov 2015. 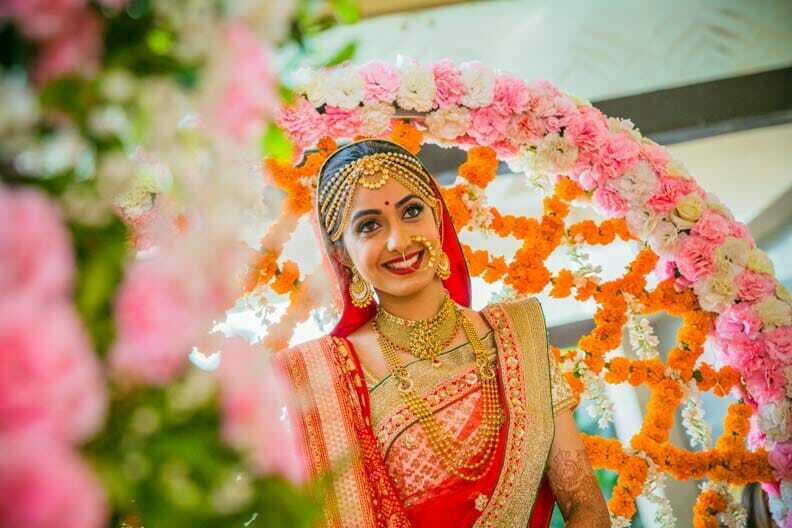 Can you please send me a quote for a pre wedding and wedding shoot in Pune on 1 jaunary 2016. 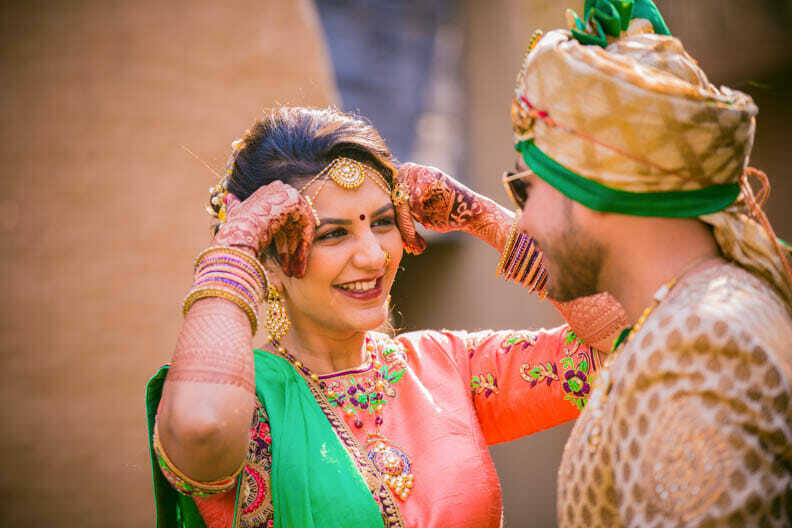 Please send me a quote for a wedding photo shoot and video shoot on 28th April in Pune. 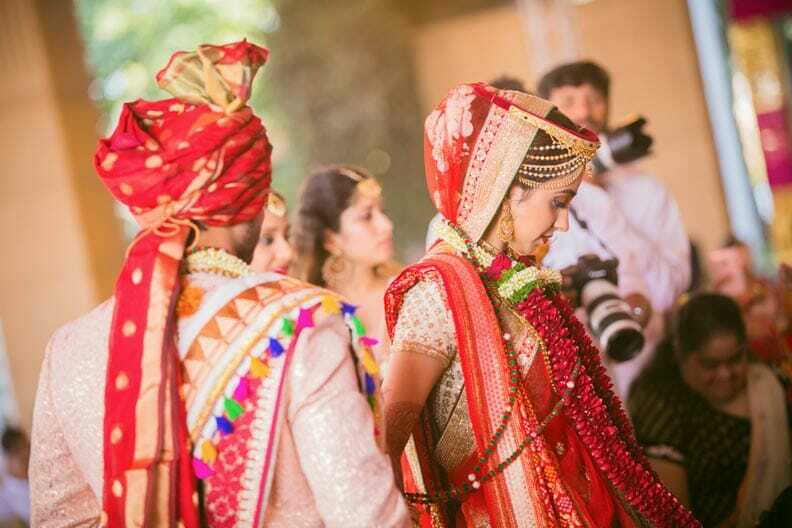 Can you please send me a quote for a post wedding shoot in pune on 29/30th of this month? 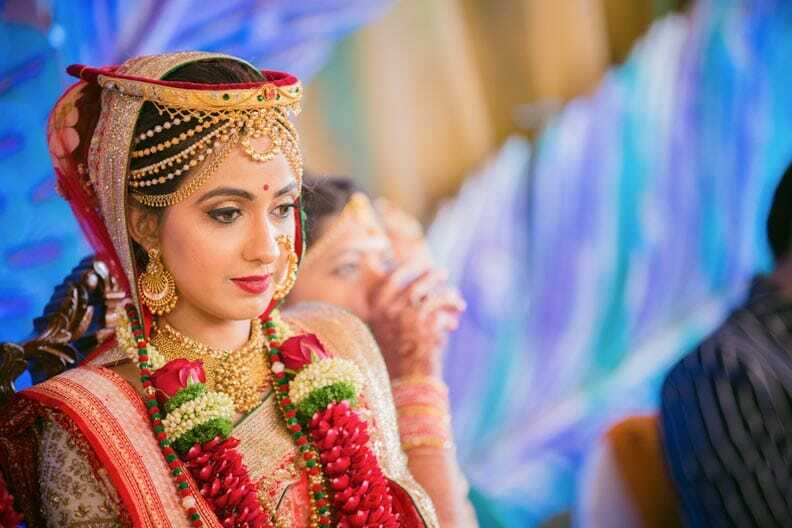 Can you send me a quote for post wedding shoot in Pune. 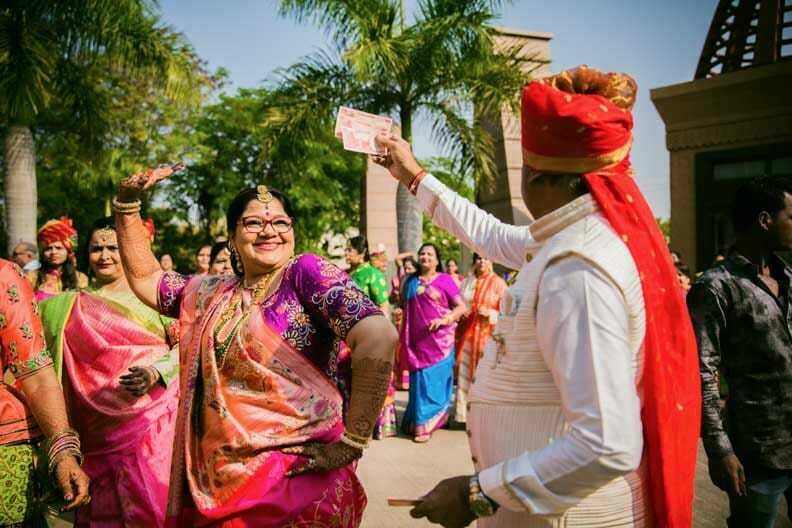 We have mailed you the charges. 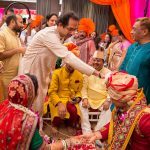 Can you tell me your charges for a small engagement function at home ? 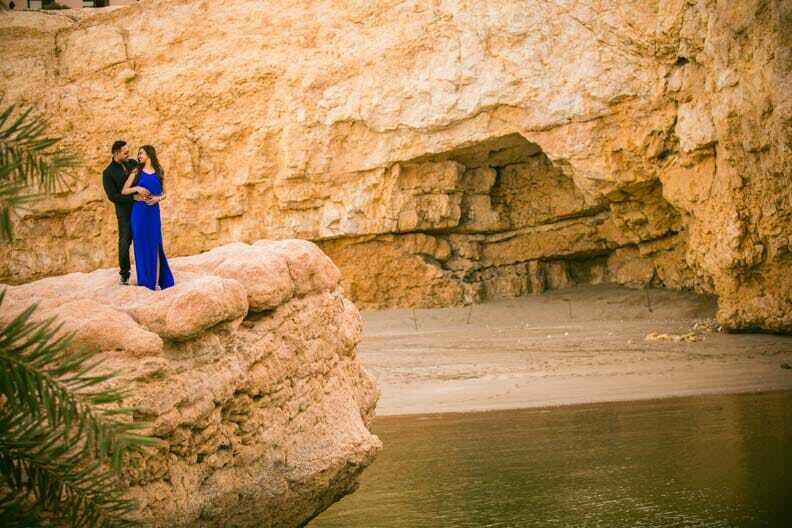 Hey, great pictures. 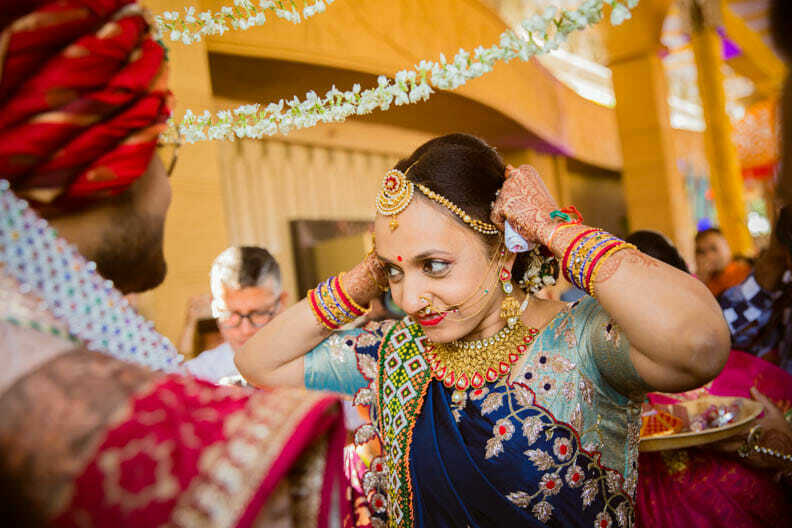 I am trying to learn wedding photography. 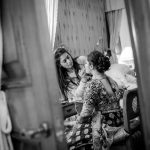 Would be great if I can work under your guidance for a couple of shoots. 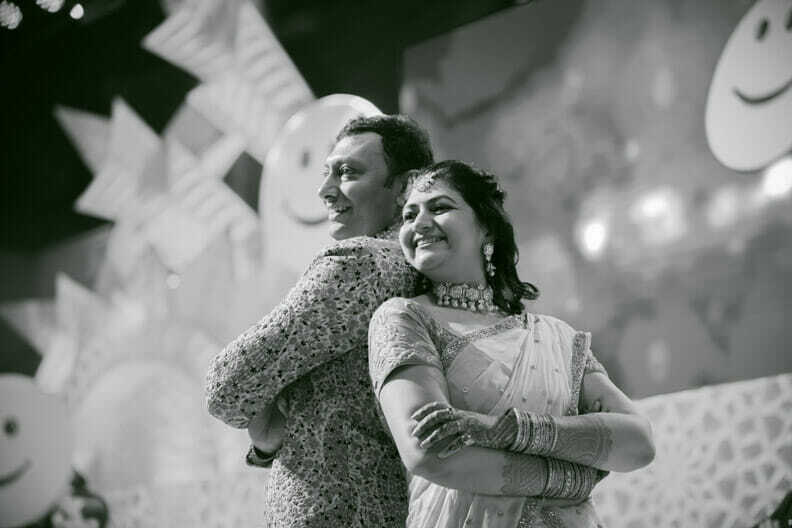 Hi could you send me the quote and available dates for 5th Wedding anniversary photo shoot to be done in pune. 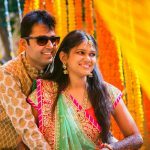 Looking for mAternity photo shoot in pune.